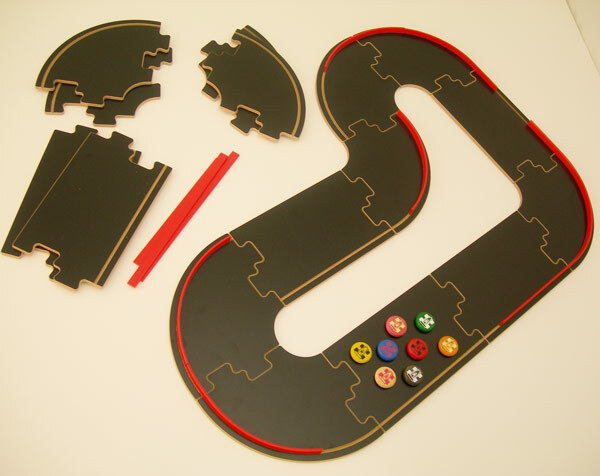 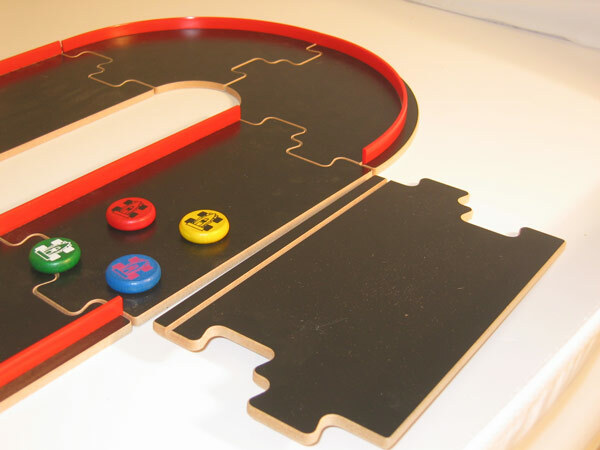 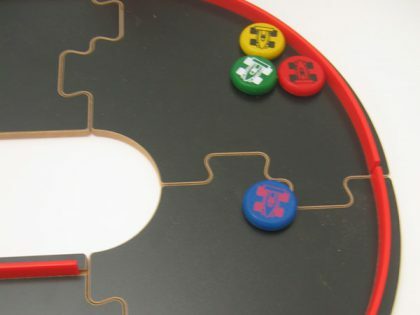 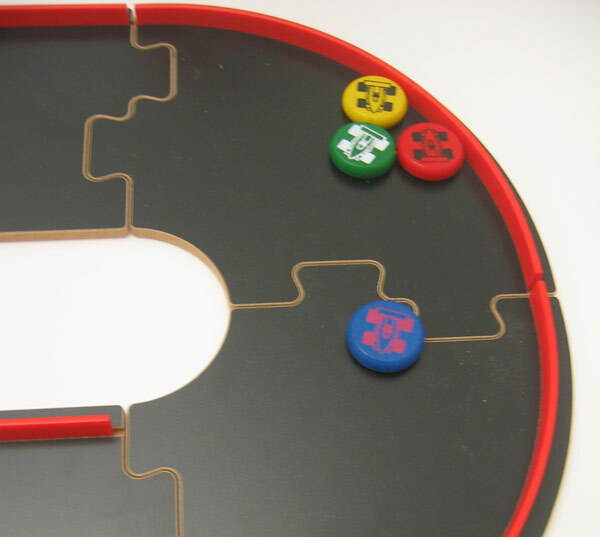 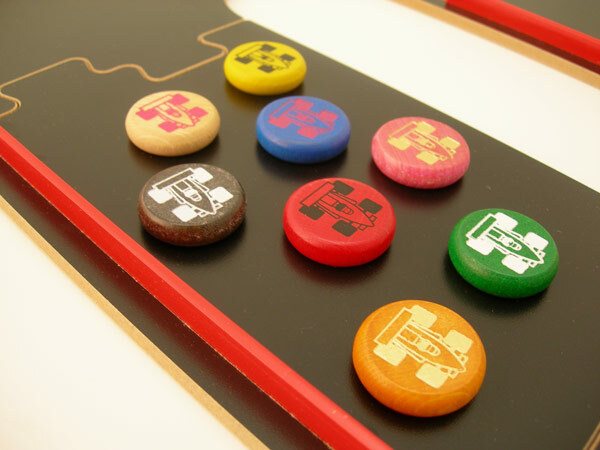 Ferti, a French toy manufacturer, came up with the modular racetrack design called PITCHCAR, then commissioned Maroni to manufacture the single pieces that, once locked together, form circuits of various shapes and sizes. 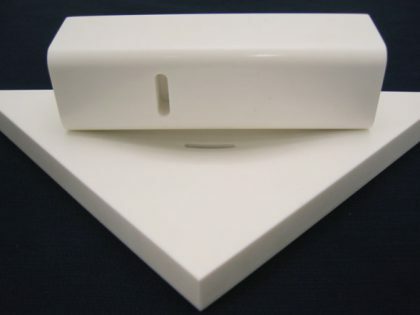 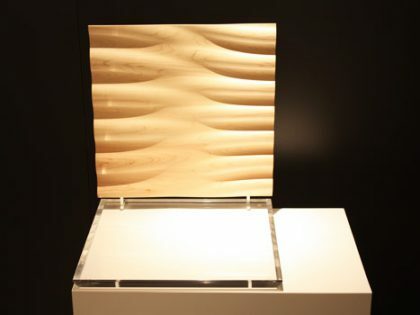 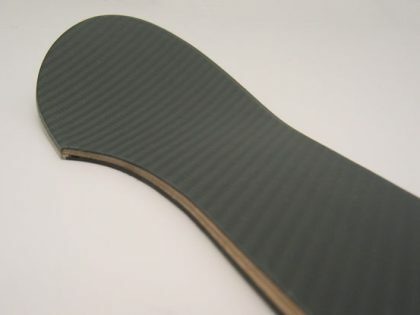 The material selected for use was MDF. 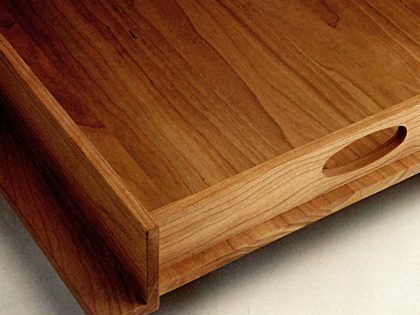 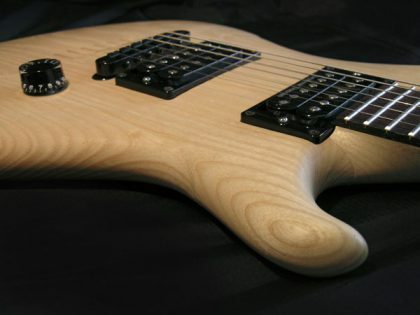 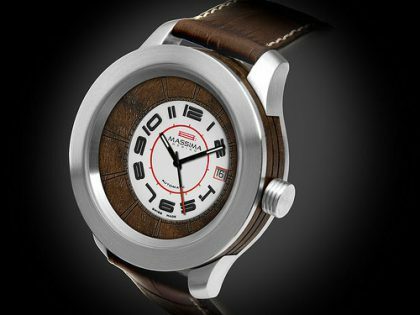 Maroni showed itself to be the ideal partner for Ferti, not just because of the precision woodworking techniques it employed, but also for its high production capacity, and its timeliness and punctuality in delivering products, allowing Ferti to benefit from an extremely short time-to-market.